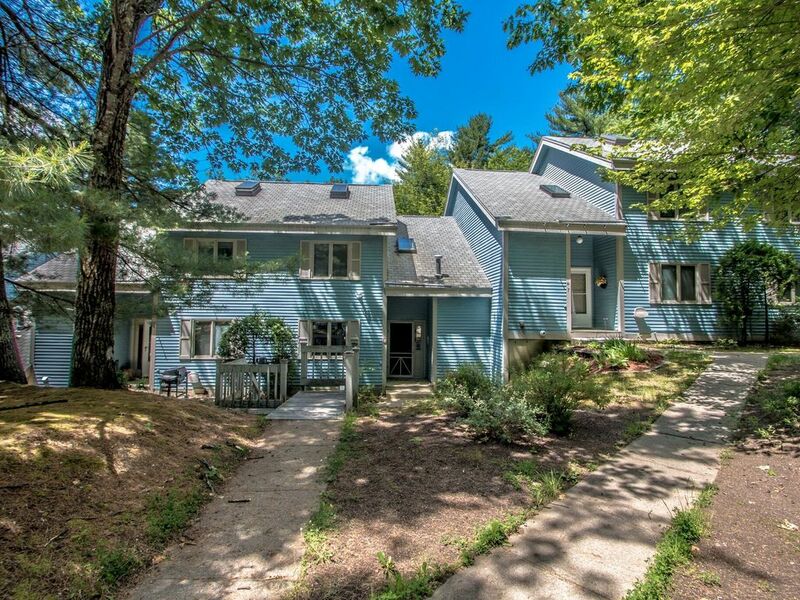 North Conway Village is part of the Town of Conway which is a beautiful mountain setting offering lakes and mountain streams. This area boasts great skiing, snowmobiling, hiking, kayaking, fishing and other outdoor adventures. It has shopping, restaurants, several family theme parks, scenic drives of spectacular fall foliage and scenic train rides, making it a super vacation destination for everyone of all ages.